Under the Trump administration, Scott Pruitt is not the first elected official to be appointed to head the very department he’s made a career of criticizing. His decisions as head of the Environmental Protection Agency (EPA), however, could have disastrous and irreversible effects on our communities, country and the planet. In his previous role as the Attorney General of Oklahoma, Pruitt relentlessly sought to diminish the power of the EPA. He sued the agency over a dozen times to thwart policies restricting mercury pollution, smog, carbon emissions and to roadblock essential water protections. Now at the helm of the EPA, his goals remain the same. Pruitt has already denied basic findings that scientists all around the world have agreed upon: that human activity is causing global warming and that CO2 and other greenhouse gases are endangering public health. With Administrator Pruitt leading the EPA, the agency is in danger of reversing fundamental environmental priorities, by rescinding life-saving policies, severely cutting its budget, and downsizing the department altogether. On the campaign trail, Donald Trump vowed to “get rid of the EPA in almost every form.” Scott Pruitt seems intent on making this campaign promise a reality. But our biggest concern with the EPA is not Scott Pruitt, Donald Trump, or his administration. It’s the impact these actions will have on the millions of Americans directly affected by irresponsible policies put forth by climate change deniers. Latino communities may be most at risk because of their occupations, where they live and their limited access to clean resources and health care. Addressing climate change is literally a matter of life and death for Latinos, but the Trump administration continues to undermine the EPA’s budget and mission. According to a report by the Natural Resources Defense Council and Voces Verdes, nearly half of the country’s 56 million Latinos live in the 15 worst areas for ozone pollution, putting them at risk for premature death, lung cancer, asthma attacks, and other health issues. The same report found that Latinos — who make up more than 48% of crop and livestock production workers and more than 28% of construction workers — are three times more likely to die on the job from heat-related causes than non-Hispanic Whites. In March, the EPA issued a plan to lay off 25% of its employees and eliminate more than 56 programs, including those covering pesticide safety, water runoff control, research programs, and environmental hazards from lead, poor air quality, and radiation. As Congress begins to shift its focus away from health care and toward taxes and the budget, Americans across the country will be watching closely to learn the fate of the EPA and to see if the Trump administration will continue prioritizing environmental polluters over the American people. 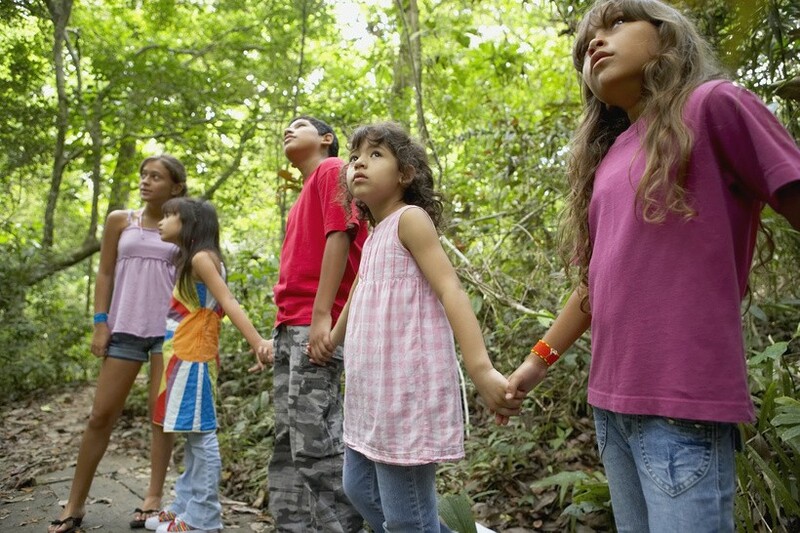 Latino communities know the risks they face and they care deeply about the environment: 9 out of 10 Latinos want the government to protect future generations from the dangers of climate change. Our community understands that limiting pollution and harnessing clean energy would lead to economic opportunity, job growth, and healthier lives for everyone. We must pressure Congress and the EPA to protect the communities hit hardest by fewer environmental restrictions and decreased funding. The climate crisis will not go away if we continue to ignore it, and as a community affected most directly, Latinos must be at the forefront, making our voices heard to prevent the massive cuts expected to hit the EPA.